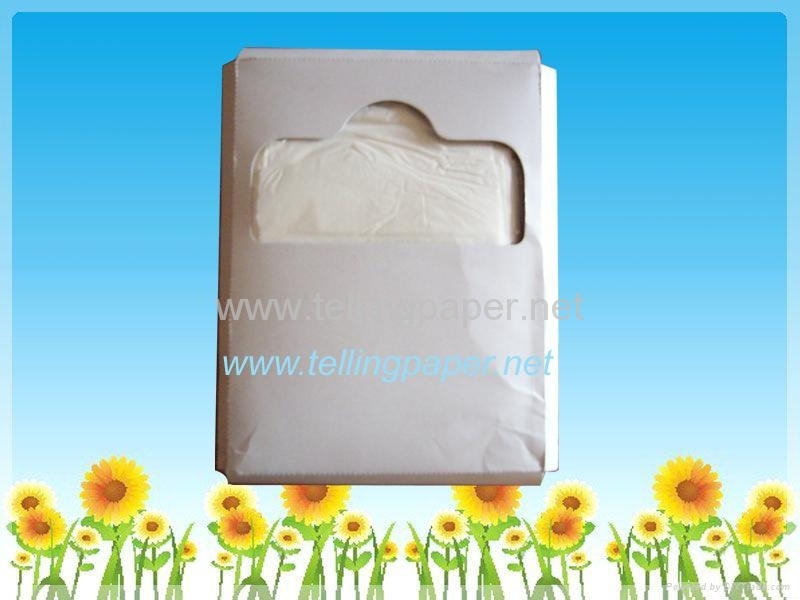 We can supply 1/4 Fold Toilet Paper Seat Cover made by 14gsm 100% virgin pulp. 3) 1x20ft container can load about 650ctns, 1x40ftHQ can load about 1513 ctns. 4) Inner packing and outer carton can be printed under customers' logo.